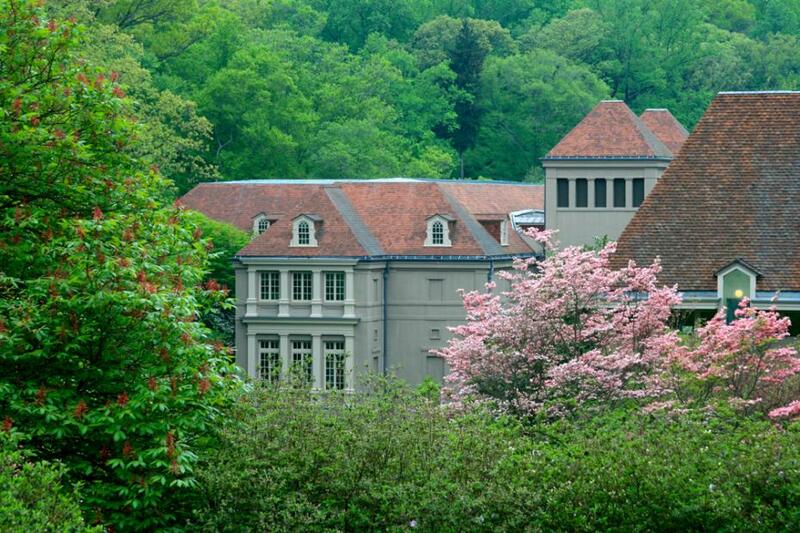 Come spend the day at Winterthur. Nestled in the heart of Delaware’s beautiful Brandywine Valley, this extraordinary museum, garden, and library offers a variety of tours, exhibitions, and programs for all ages. Delight in the museum’s magnificent collection of American decorative arts as you tour the house and exhibition galleries. Enjoy the glorious 60-acre garden and surrounding woodlands and meadows, and play in Enchanted Woods, the award-winning children’s garden. Dine in Winterthur's cafés and shop the many options in the Museum Stores. You’ll discover something new with every visit! By Phone: Call 800.448.3883 or 302.888.4600 (TTY 302.888.4907) to purchase tickets or make reservations. At Winterthur: To purchase tickets or make reservations in person, visit the Visitor Services desk in the Visitor Center. Tickets purchased by phone or online must be picked up here. Online: General admission tickets may be purchased online. General admission tickets include access to the garden, the Galleries and special exhibitions, and an introductory house tour. The Introductory Tour is offered throughout the day and does not require reservations. View other admission packages here.